EPS fish boxes are used for the storage and collection of fresh products like fish, thanks to its excellent insulation properties, protection and food safety. These boxes are 100% recyclable. Nevertheless, a large number of them still go to landfill all over Europe (45-50% in Europe, 55 -60% in Spain). 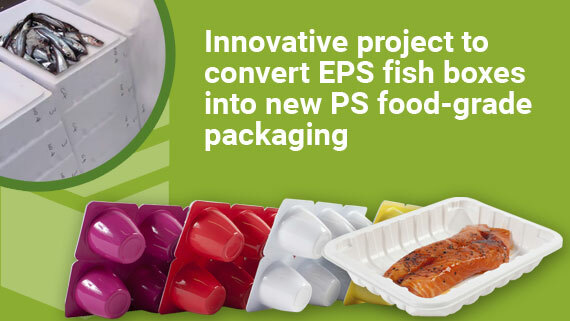 The aim of the Project is to close the loop by providing a technically and environmentally-viable and economically-profitable solution to successfully recycle EPS fish boxes waste into new PS food contact packaging. This Project provides a complete solution along the value chain, where a successfully management of one of the most difficult packaging waste flows is proved. 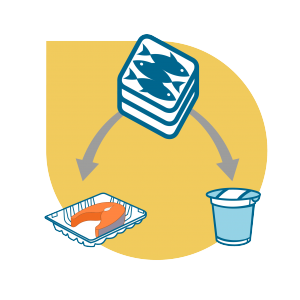 Defining a sustainable model to collect, transport and recycle EPS fish boxes, so they can be converted into PS pellets for the manufacture of food contact packaging. Development of a pilot plant in order to produce PS sheets with different concentrations of recycled and virgin PS, to produce food contact packaging as its final aim. 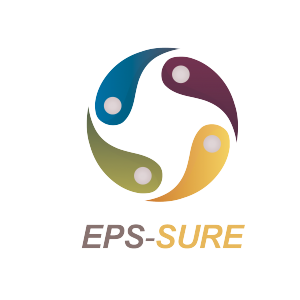 The External Advisory Board (EAB) is an external body that provides strategic advice to the LIFE EPS SURE Consortium in order to achieve the project objectives. Members of the EAB are European Experts who share their expertise in order to replicate and transfer the EPS-SURE methodology to other European countries.